When a client or customer doesn’t pay you for the goods or services you provided, you need a strategy to deal with your overdue accounts receivable because it’s hard to know how to get a client to pay an invoice. Before you send a client to collections, you should exhaust your other options. We’ve written previously about the steps you should take to get your client to pay. Using a collection agency or debt collection lawyer should be your last resort. If you’re ready to send someone to collections, you need to know what kind of collection agency to retain. There are two sides to the debt collection industry — consumer collections and commercial collections (a.k.a. or business to business collections or B2B collections). If you’re owed money for a good or service related to your client’s or customer’s home, family, or personal use, you need a consumer collector. If the you’re owed a business debt, you’ll need a commercial collector. There are some firms that handle both types of debt, but most specialize in one or the other. Our company specializes in consumer debt, so that is the focus of the information you’ll find here. When you hire a commercial debt collection agency, the agency contacts your debtor by all means available — phone, email, collection letter via traditional mail, etc. Phone conversations are preferred, and good debt collectors take a collaborative tone, first giving your debtor the benefit of the doubt and offering to help them rectify the situation. If the debtor is resistant to cooperating, the debt collector will shift their tone. If a customer refusing to pay for work done refuses to resolve the situation, a collection agency can report them to the credit bureaus, damaging their credit and their ability to do business in the future. The debtor may not feel the impact of this immediately — it takes 60 days for credit reporting to take effect — but they often reach out to fix their credit once they start to feel the effects. Whether you have a client refusing to pay for services or just a client who needs a stern reminder to move them to action, a commercial collection agency can be a useful ally for you to have. There’s information below on hiring a collection agency or collection attorney, however if you prefer to have the whole collection process managed for you, consider using our service. 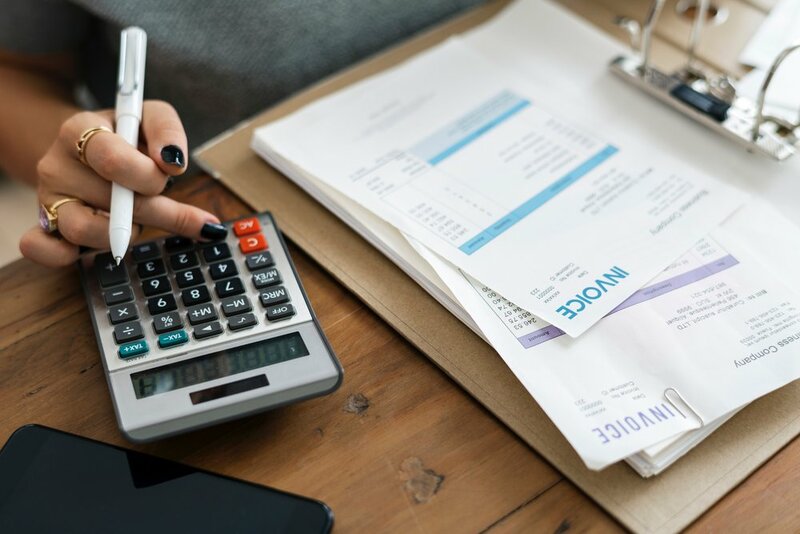 We analyze your overdue receivables by looking at your contracts, invoices, and any other documentation that might be relevant, and then we give you our honest assessment of the collectibility of your debt. If we’re able, we then consider which type of collection agency or lawyer can serve you best, and we place the account with a firm we’ve vetted to make sure they are reputable, properly licensed, and effective. Once it’s in their hands, we monitor your account’s progress to make sure it’s getting the attention it deserves. If you’d like to take advantage of the service we offer, click the button below. If you’re a large company with frequent overdue accounts receivable, reputable commercial collection agencies will want to deal with you because they like customers who bring them repeat business. If on the other hand you are a freelancer, independent contractor, or small business, the best commercial collection agencies may turn you away because dealing with one-offs in inefficient for them. You may also wind up paying a higher rate for their services. Many of the same issues with hiring a collection agency also are also true when it comes to hiring a collection attorney. There are a few differences when it comes to hiring a collection attorney: Their contingency fees are often somewhat higher than a collection agency’s fees, and they will typically require you to pay some money (not more than $700) upfront to cover court filing fees and service of process. While that money doesn’t go into the collection lawyer’s pocket, it should still be a consideration for you. If you’re owed a larger amount of money (enough to justify risking the upfront fees), it may make sense to consider hiring a lawyer, but if you first go to a collection agency and they are unsuccessful, they will usually offer to refer your case to a lawyer. Give us a few details about your debt and we’ll follow up with you to see if your debt meets our collection criteria.